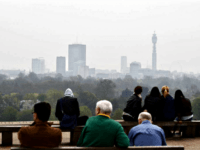 A study in the Proceedings of the National Academy of Sciences claims that white people contribute more to pollution than black and Latino people, but the latter suffer from it more than the white polluters. 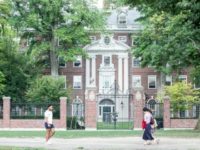 Harvard University, which will soon receive a verdict in an admissions discrimination lawsuit brought by Asian-Americans, is effectively doubling down on its “diversity” values. 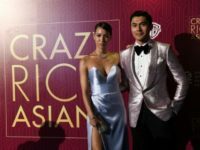 A new report from the New York Times focuses on the ongoing battle between Asian-Americans and university admissions offices. The Harvard Asian Discrimination trial, which concluded recently, will hear a new series of arguments in early 2019. 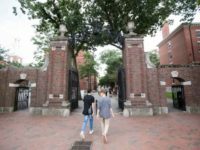 According to a report from Harvard’s student newspaper, we will not have a verdict in the recent asian admissions discrimination trial for a few months. According to a report from the Crimson, the Harvard Asian-American discrimination trial will make an impact on donations made by alumni to the university — but whether it will a positive or negative impact depends on who you ask. In the final day of the Harvard Asian-American discrimination trial on Friday, lawyers from both parties offered their closing statements. 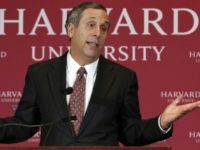 Harvard’s lawyer portrayed the Students for Fair Admissions’ lawsuit as an effort to “drastically reduce the number of African-Americans” at Harvard. 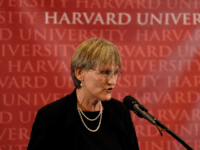 On day 14 of the Harvard Asian discrimination trial, former Harvard University President Drew Gilpin Faust took the witness stand. 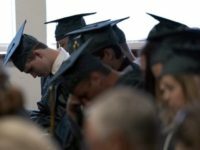 Rep. Dana Rohrabacher (R-CA) is taking on the nation’s elite colleges over alleged discrimination against Asian-American students. 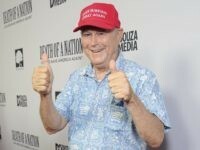 A new poll released Friday shows incumbent Republican Rep. Dana Rohrabacher with a nine-point lead over Democrat challenger Harley Rouda with just days to go before the midterm elections on November 6. On day 11 of the Harvard Asian-American discrimination trial, a group of students defended “race-conscious” admissions practices. In week two of the Harvard Asian discrimination trial, several witnesses shed light on the institution’s controversial admissions practices. In day nine of the Harvard Asian-American discrimination trial, Duke economist Peter S. Arcidiacono offered some thoughts about affirmative action at the Ivy League institution. In day six of the Harvard Asian-American discrimination trial, Harvard officials aggressively rejected the possibility of adopting a “race-neutral” admissions process. The trial over Harvard’s alleged discrimination against Asian-American applicants kicked off on Monday in a Boston courthouse. 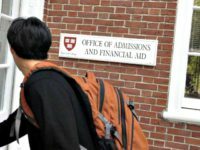 The long-anticipated trial over Harvard University’s alleged anti-Asian admissions discrimination kicks off this week in a Boston courthouse. 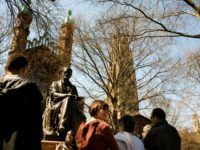 Reports published on Wednesday revealed that the Department of Justice is investigating Yale University for anti-Asian discrimination in its admissions office. 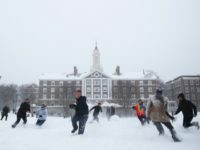 On Thursday morning, the Justice Department stated in a court filing that Harvard University discriminates against Asian-American applicants. 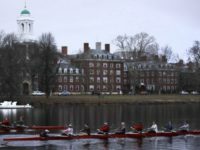 New reports suggest that Harvard and Yale are ignoring Federal guidelines against the use of race in university admissions. 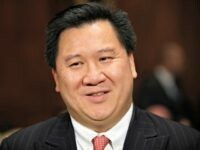 New York Times contributor Wesley Yang fired back at Harvard University after a report last week revealed that the prestigious institution was giving Asian applicants low personality ratings without even meeting them. 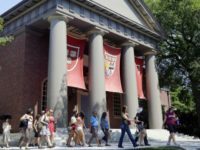 The New York Post editorial board published a column on Sunday accusing Harvard University of blatant racism in its admissions practices. 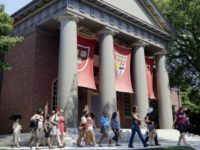 A secret Harvard University study was revealed last week that shows the extent to which the university’s collegiate admissions process places Asian-American applicants at a distinct disadvantage. 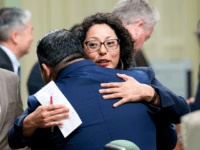 California State Assemblywoman Cristina Garcia (D-Bell Gardens), one of the female leaders of the “#MeToo” movement in California, reportedly said she wanted to punch an “Asian person” in the face in 2014, according to new allegations. 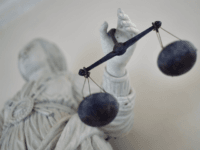 An Asian-American activist group alleging that Harvard University’s admissions office engages in discriminatory practices could see their case go to trial in October. 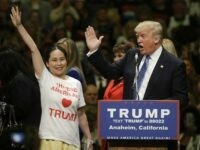 A new report from the National Asian American Survey reveals that Asian-Americans are continuing to drift away from the Republican Party after decades of staunch support as the party’s most reliable ethnic minority group.